The Kickstarter campaign for Genki, a Bluetooth Audio adapter for Nintendo Switch, has been a resounding success. By the end of the campaign, Genki has raised USD531,898 from 9,389 backers. 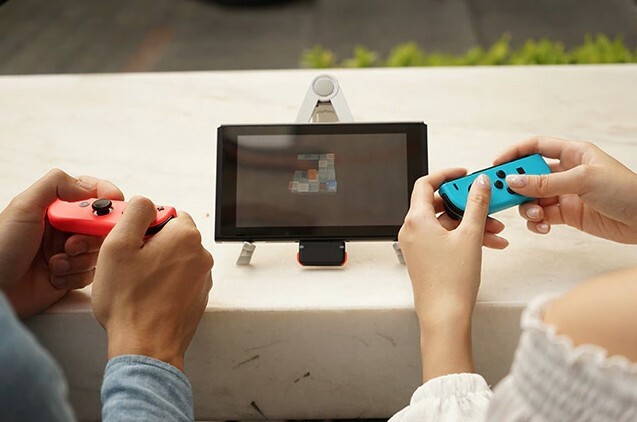 It’s a huge figure signifying the demand Nintendo Switch owners have for wireless audio support and their trust in the product. Now that the Kickstarter campaign has concluded, the real work starts with production in August and the first batch of delivery in October and so forth.